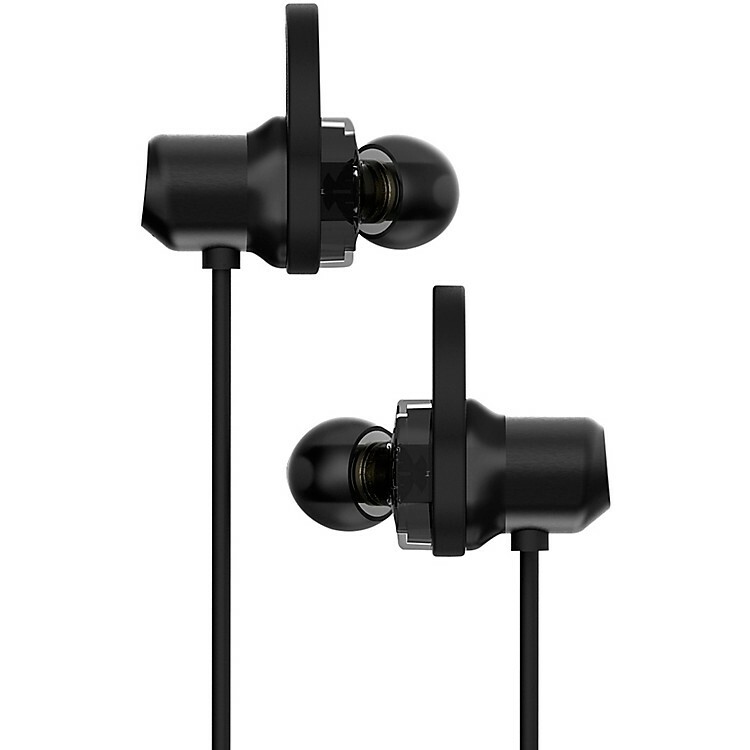 Good quality ear buds with Bluetooth. output, you get independent drivers handling the low and high frequencies. create better separation and a more true resolution in the sound stage and frequency range. hour battery life while playing music or talking on the phone. multiple size ear tips and wings so they will fit virtually any ear! The Force Audio Twin is a dual driver, Bluetooth, in-ear monitor, capable of handling all your on-the-go audio needs. By using two discrete graphene drivers and mixing the sound on the output, you get independent drivers handling the low and high frequencies. What this does is create better separation and a more true resolution in the sound stage and frequency range. It is capable of a Bluetooth range that allows you to wander away from your phone and has a 5-7 hour battery life while playing music or talking on the phone. The Force Audio Twin comes with multiple size ear tips and wings so they will fit virtually any ear. They also come with Dekoni Audio Bulletz memory foam, washable ear tips. Better quality ear tips. Order today.